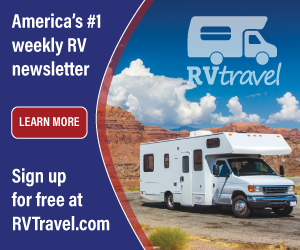 The RV Doctor: I Have a Bent Awning Tube! I Have a Bent Awning Tube! Love those "to the point" questions Steve! 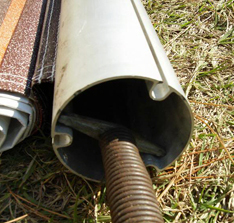 To my knowledge, there is no method in the aftermarket of straightening a bent, extruded aluminum awning roller tube. Some can be manipulated somewhat, but will always show evidence of the damage. In order for the canopy fabric to remain straight and roll up square and evenly, unfortunately, the tube will need to be replaced. I’m sure re-extruding the tube could make it like new, but a new replacement tube would certainly be less expensive than trying to find a way to make that happen! Wish I had better news for you, but I'd recommend a new roller tube.